Happy Monday! 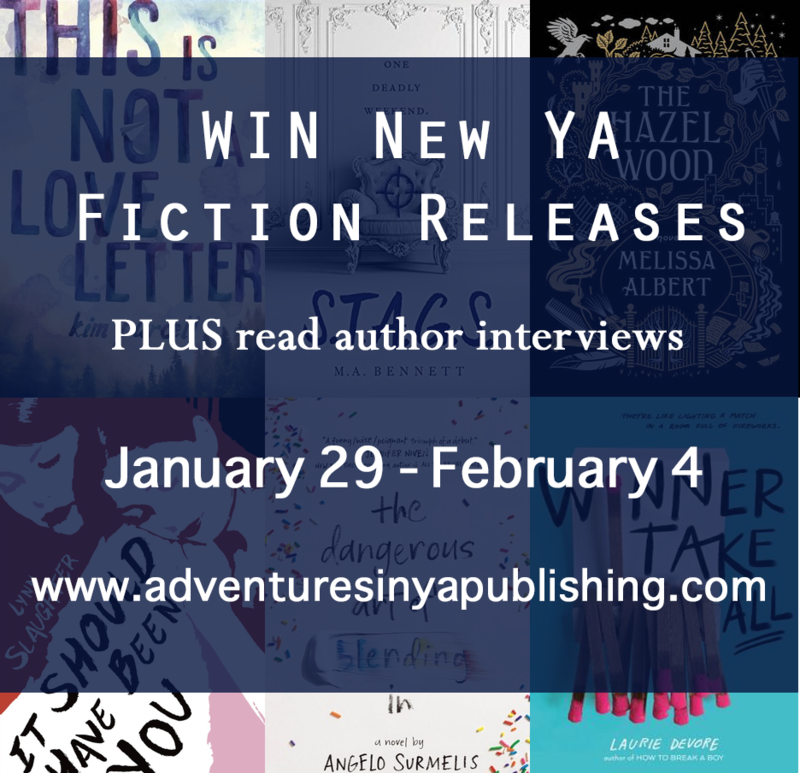 We're celebrating the release of a few books today with a giveaway of THIS IS NOT A LOVE LETTER. 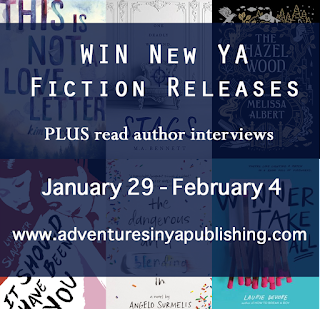 Don't forget to check out the awesome books being released this week and enter to win below! Author Question: What is your favorite thing about This Is Not a Love Letter? When I write, I transform into the character and become a part of the story in a deep way, so that afterward I'm surprised by what I wrote, and I'm affected in the same way as if someone else had written it. With this book, you wouldn't think this would happen, since it's based on my real experience of my friend going missing. However, when I read it, I still laugh and cry. So, I think what I like best about how this book turned out is that it resonates on an emotional level, especially what first love feels like, and how terrible it is when everything falls apart. A Land of Permanent Goodbyes by Atia Abawi: Anne C.
Reign of the Fallen by Sarah Glenn Marsh: Sharon C.
Fifteen-year-old Sarah-Mary Williams of Hannibal, Missouri, lives in this world, and though she has strong opinions on almost everything, she isn’t concerned with the internments because she doesn’t know any Muslims. She assumes that everything she reads and sees in the news is true, and that these plans are better for everyone’s safety. Although primarily a whodunit, this novel also focuses on important social themes high-school teens face. 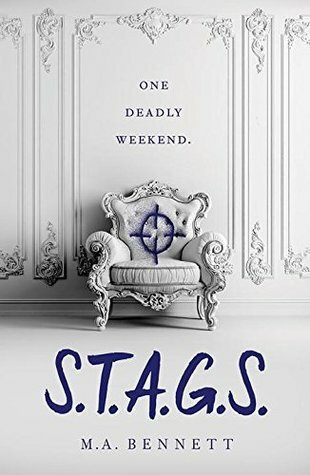 Lynn blends a page-turning mystery thriller with sweet romance and demonstrates the very real effects of grief, rivalry, sexuality, dating violence, and bullying on today's youth. Clara is believable, relatable, smart, snarky, brave, and conscientious. Her strong teen voice will resonate with a wide audience, and she is a perfect role model for teens who are dealing with similar social issues. Alice has long steered clear of her grandmother’s cultish fans. But now she has no choice but to ally with classmate Ellery Finch, a Hinterland superfan who may have his own reasons for wanting to help her. To retrieve her mother, Alice must venture first to the Hazel Wood, then into the world where her grandmother's tales began?and where she might find out how her own story went so wrong. These books all sound amazing!! I have these on my TBR for 2018.